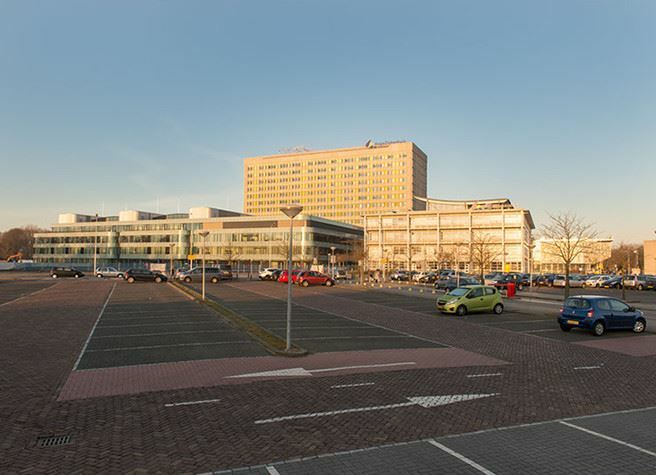 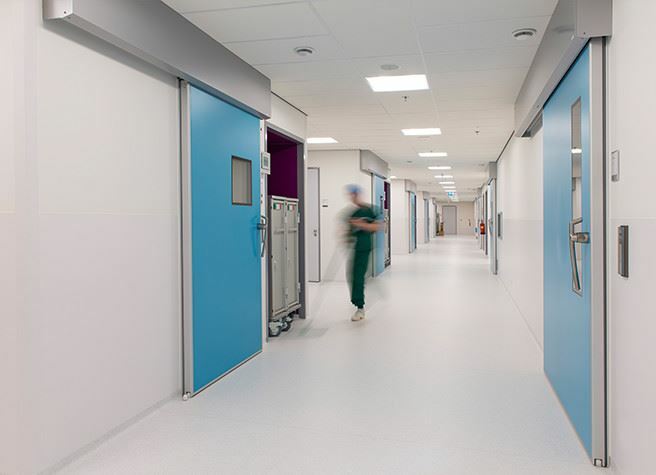 On the grounds of the Haga Hospital, a new OR complex and the new Juliana Children's Hospital have been realized. 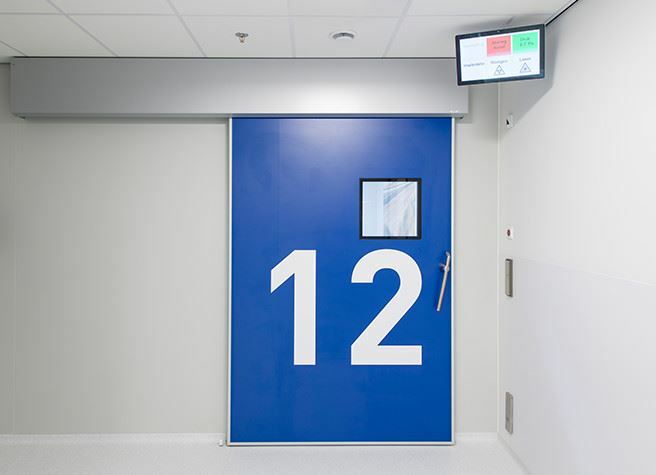 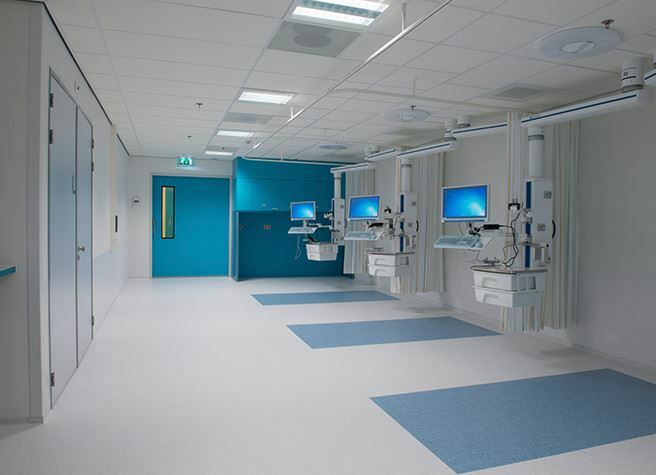 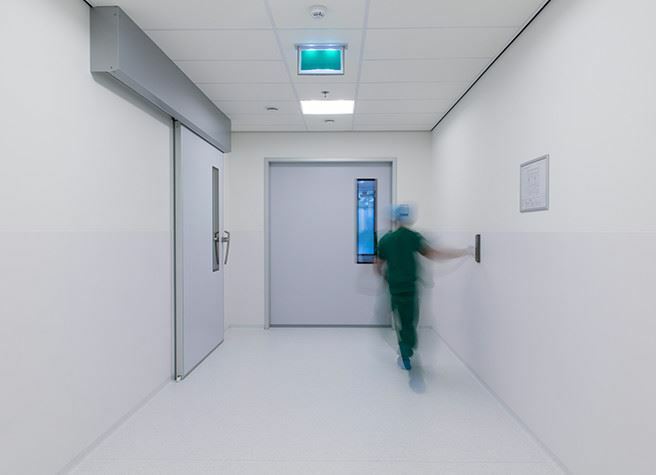 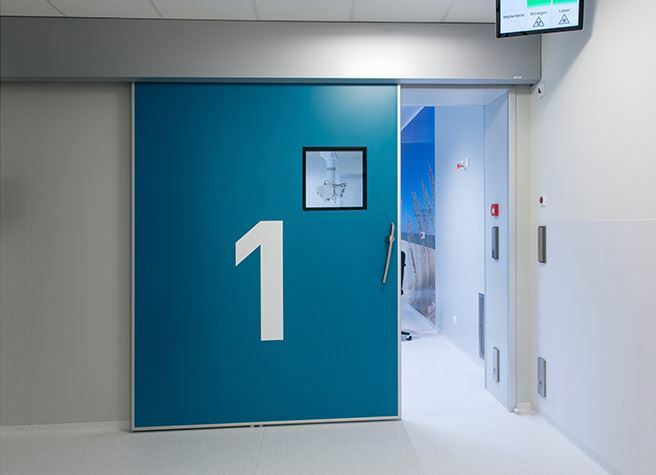 For this project Metaflex has provided 170 sliding doors for the patient rooms and the OR. 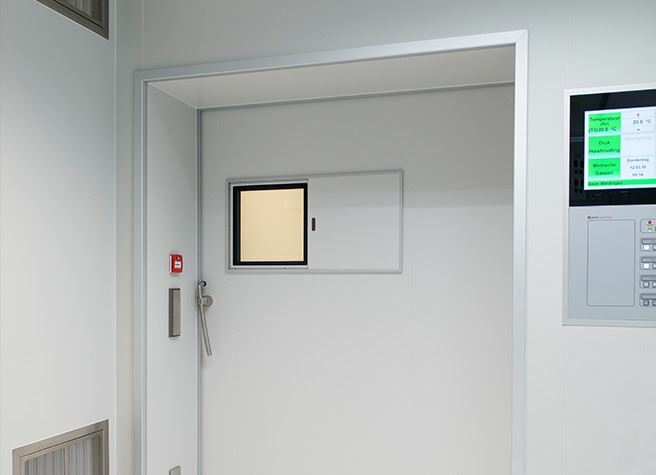 The door types Medicare (radiation-proof and fire-resistant), Metaficient (noise-reducing) and Metaflex Solide have been used.